Betwinner360 Provides you with Premium Soccer Betting Tips also referred to as VIP Football Betting Tips.Paid Betiing comprise of the best selections of the day from our experienced pundits. Premium betting tips are some of our best and safest games prediction done by our experts based on teams history and current form. Do not combine all tips in one ticket! Your Payment is your registration so no need to register. 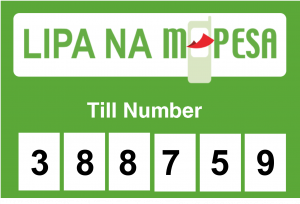 Once you make payment Via MPESA till Number: 388759 we register you automatically and send username, password and login link to you via SMS or Email.